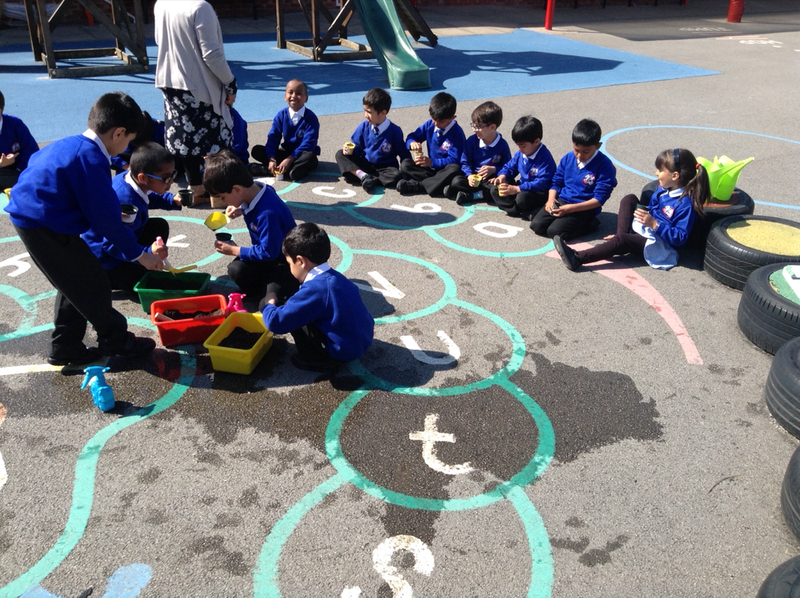 Come and have a look at all the wonderful things that have been happening in class 1KM. 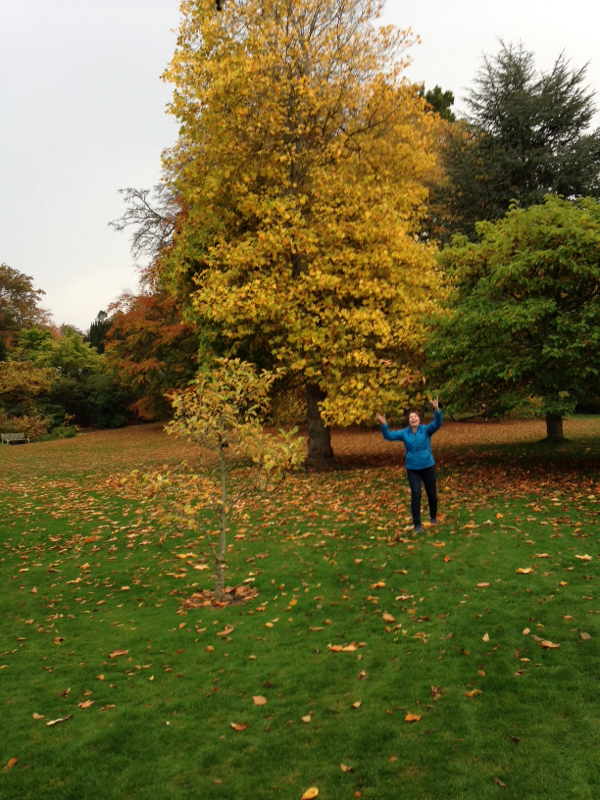 Find out about our new topics, fantastic achievements and lots of other interesting news. Don't forget to leave a comment and tell us what you think. 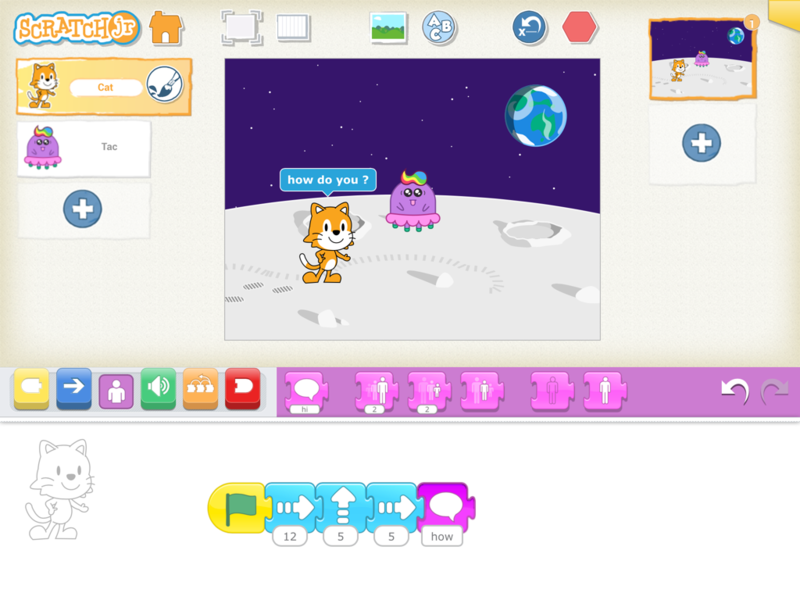 We have been creating algorithms to achieve a goal. 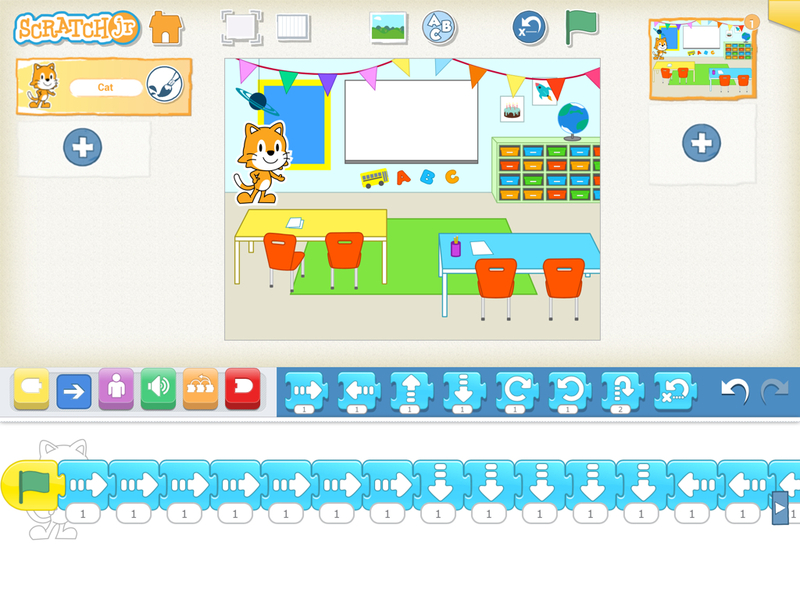 We have been set challenges to create sequences for Cat to move. Below is an algorithm for Cat to walk around the table. 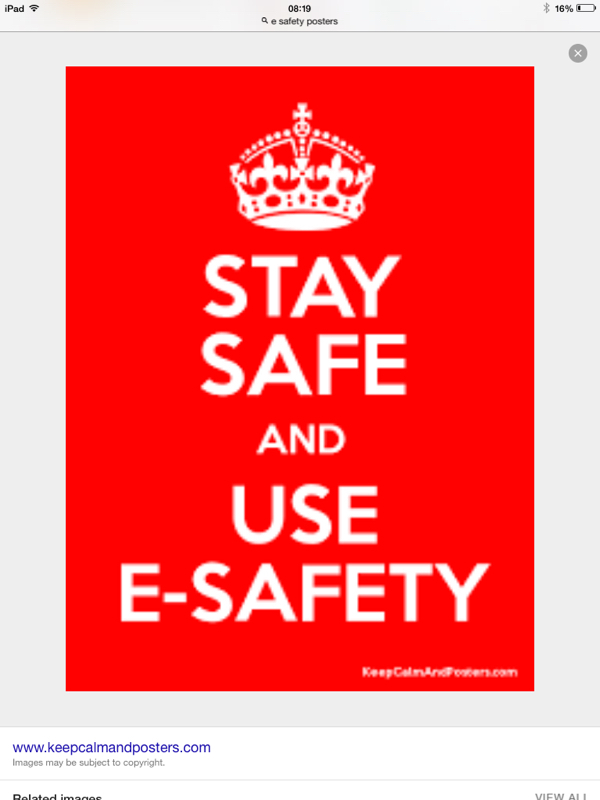 Please comment below on how you can stay safe online. Hello 1SO I hope you have had a good week off. Who can tell me what they have been doing? 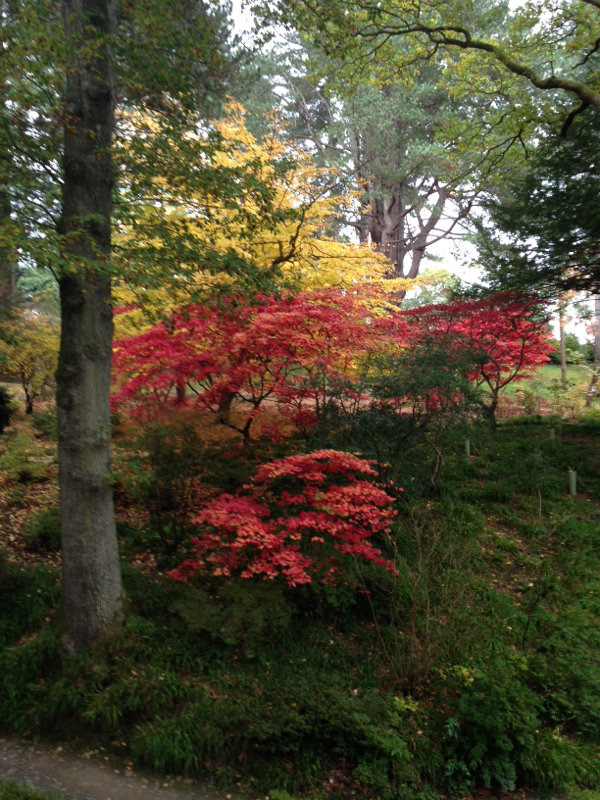 I have been walking lots. 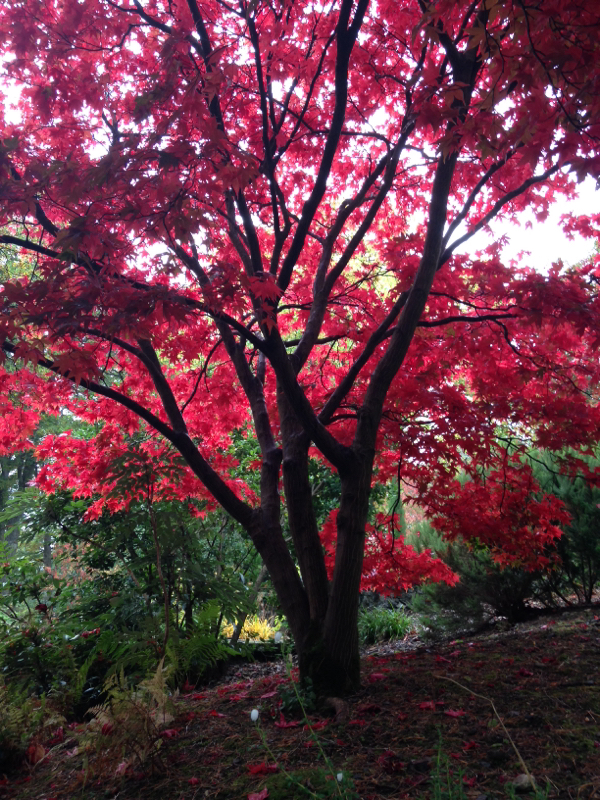 What adjectives (describing words) can you use to describe my Autumn pictures? Hello 1SO! We have had a busy week thinking about what it would be like to be a pirate. Who can post what they would need to take with them on a pirate ship? 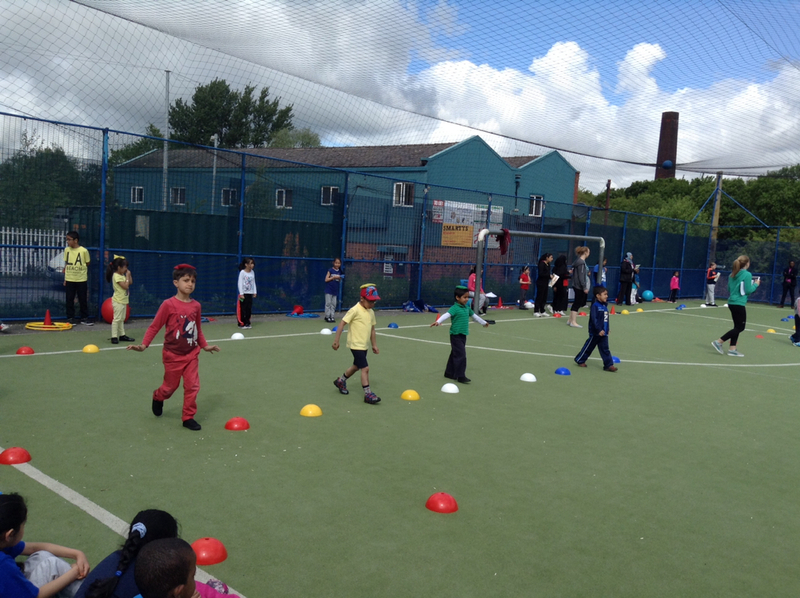 So 1JH, next week is a big week for you...your first taste of Year 2! You have worked so hard and I am sure you will really enjoy yourselves with your new teacher...! 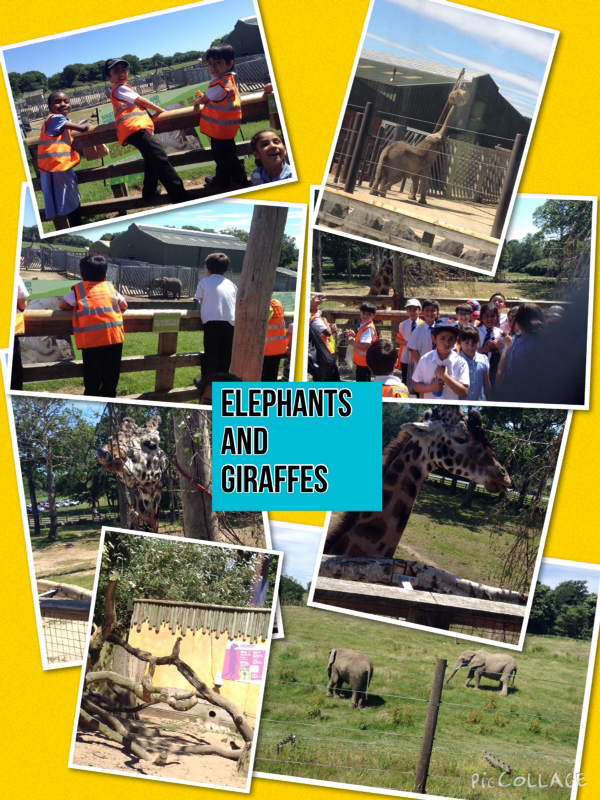 We saw an amazing collection of animals including...lions, deer, rhinos, zebras, elephants and giraffes and many more!! 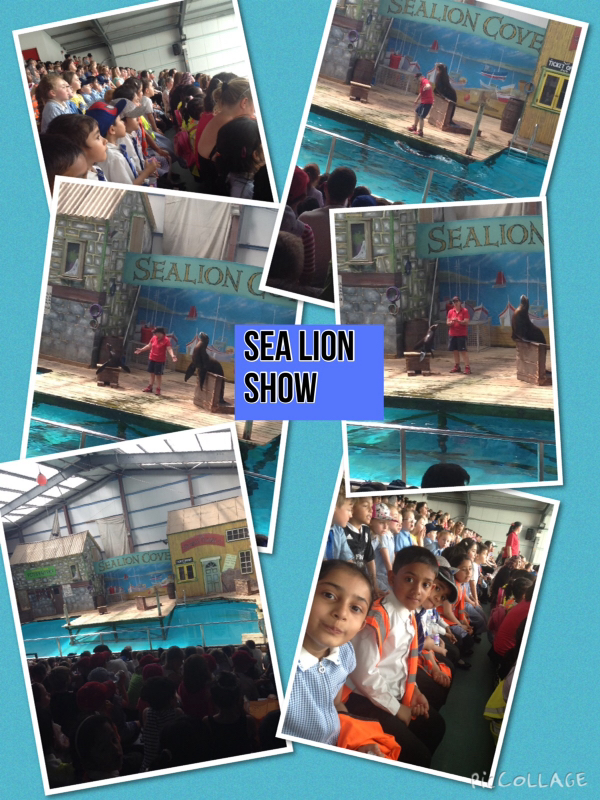 We even watched a sea lion show and met the clever Roger and Biffo who could do some amazing tricks! 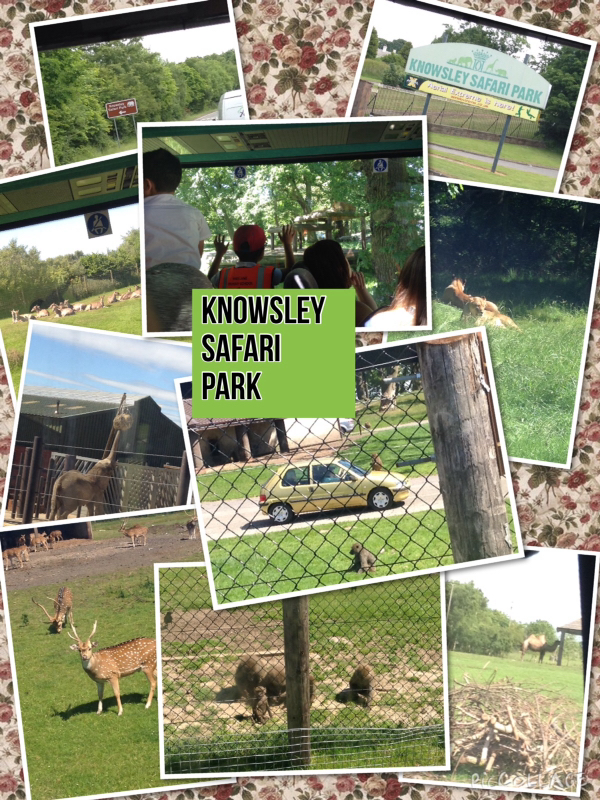 We loved them!!! 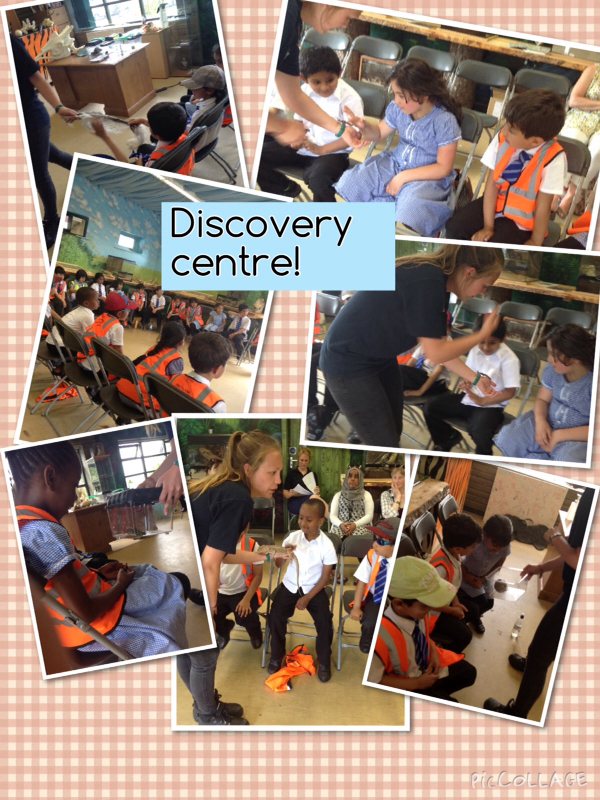 Later we went into the parks Discovery Centre and met Ellie who taught us lots about different varieties of animals...can you remember any? 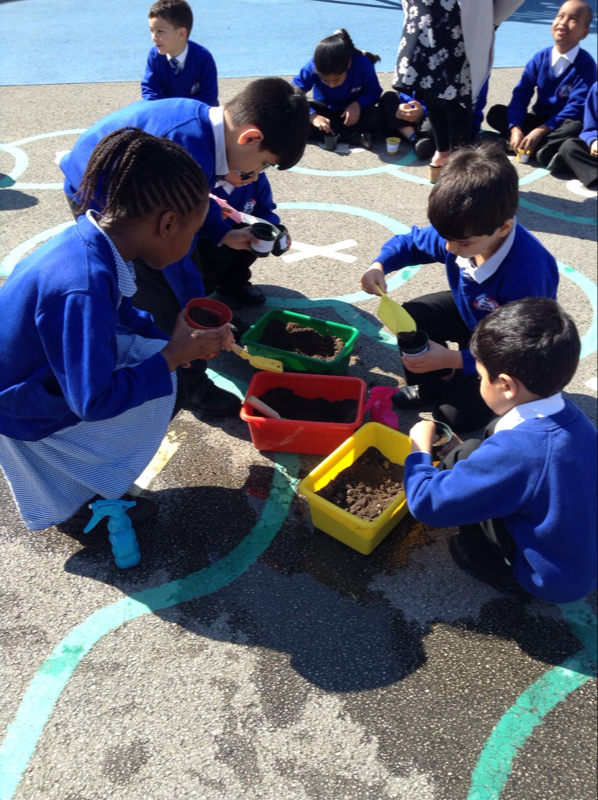 We even got to touch some weird and wonderful creatures like lizards and African snails! 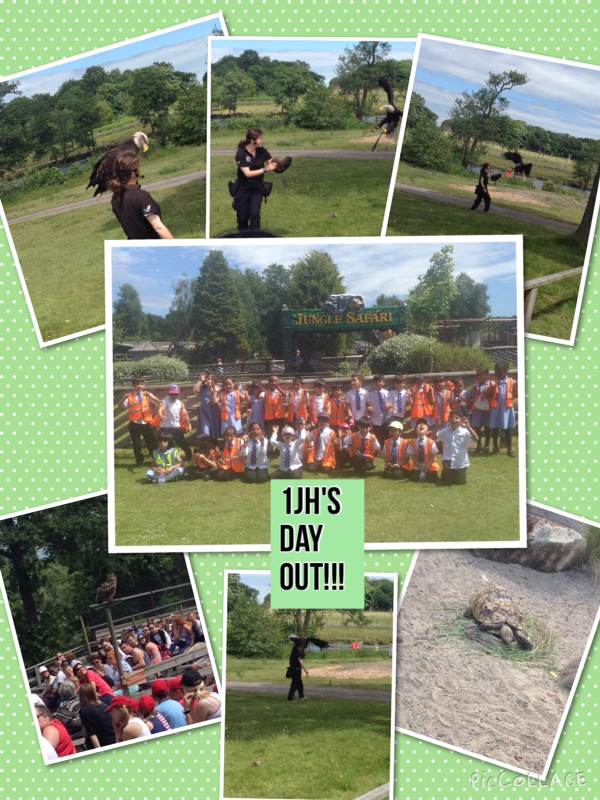 We had such a wonderful day and we represented Pikes Lane extremely well! 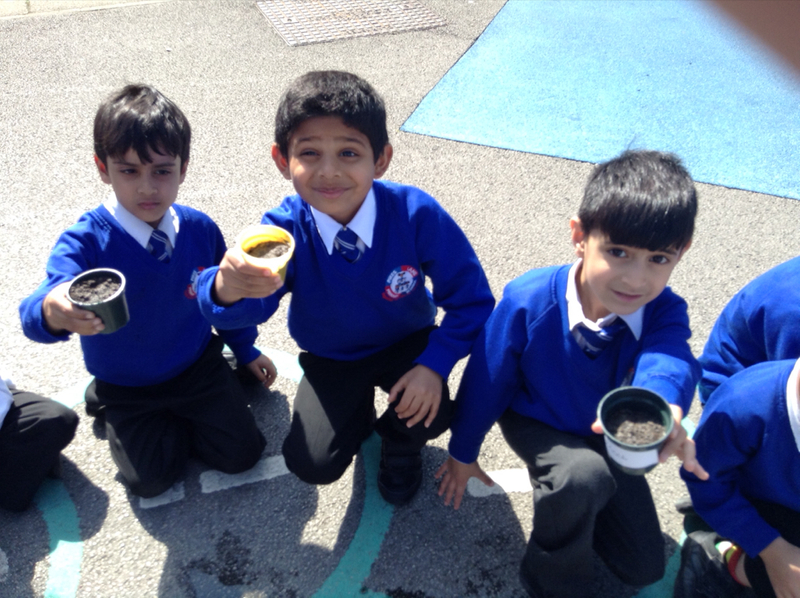 Today, 1JH carried on with their mini-project learning all about plants. 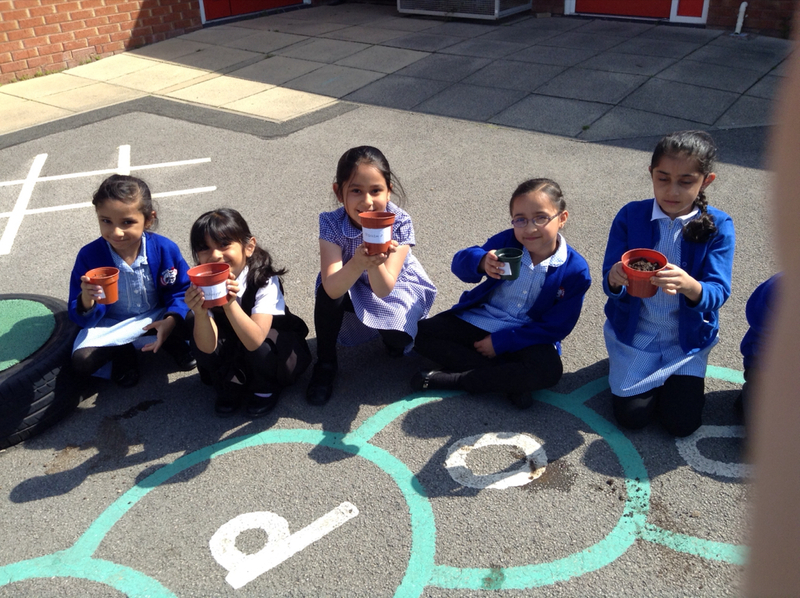 We went outside in he beautiful sunshine and followed instructions on &apos;how to plant a seed&apos;. 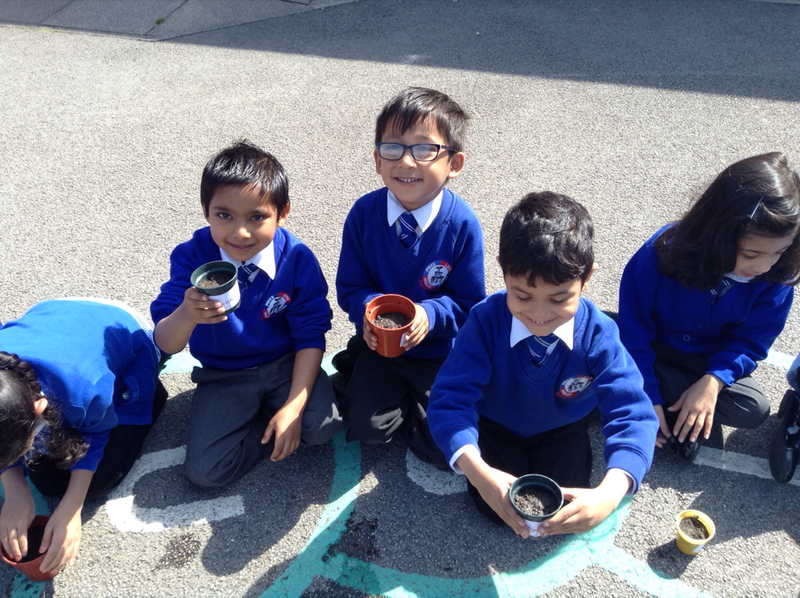 Over the next few days we will keep an eye on these plants as they grow! We will take care of them and check that they have all the things they need to grow. Can you tell us what those things are? Never fear....the super coaches are here!! 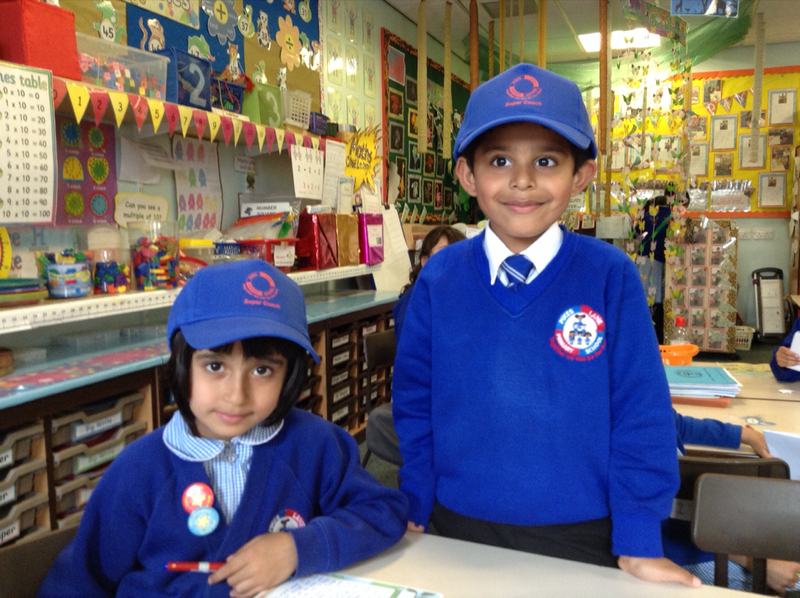 This week we have been using our new super coach hats for those children who have shown super knowledge in our learning. 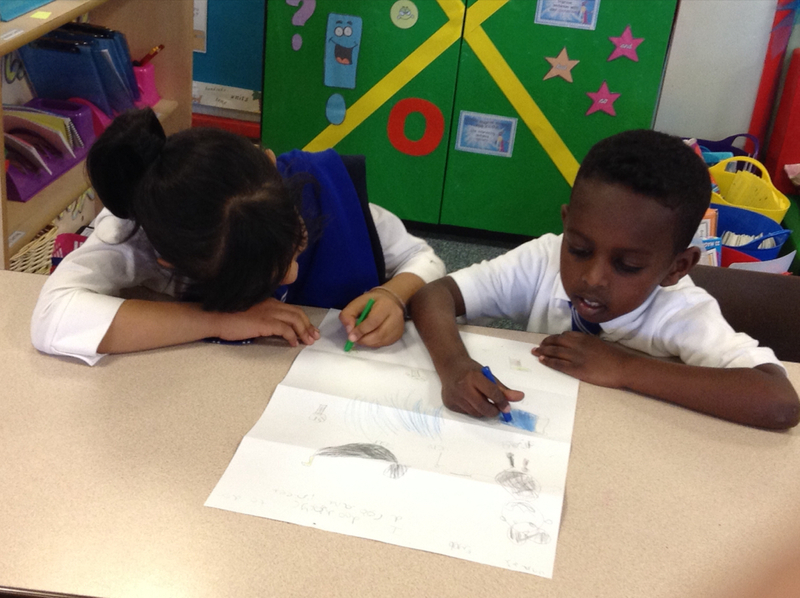 Abdullah and Marryum have shown their classmates that they are super coaches when it comes to Science and Plants! If anyone needs any help when learning about plants...has any questions or needs a plant naming...then these two are your coaches! What subject have you shown super knowledge in? Maybe tomorrow it could be you??? Are you a Literacy whizz? A reading ace? Or a Maths genius?? 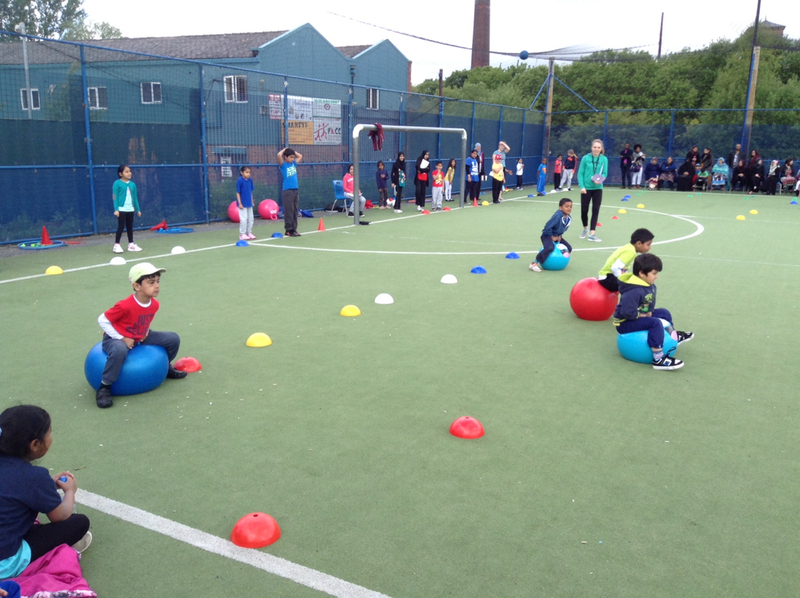 Look out for the super coaches in YOUR class to help you get better in your learning! 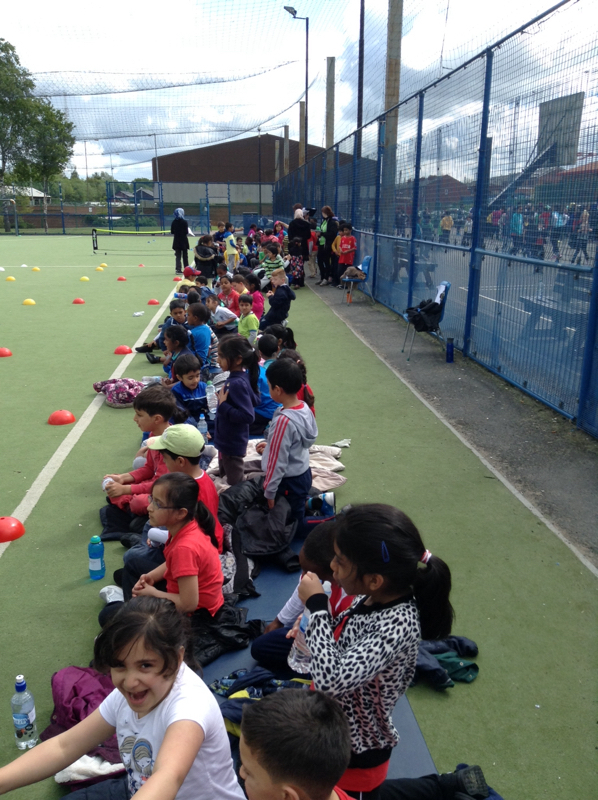 Today was our sports day!! We had so much fun and really enjoyed taking part...as well as cheering on our teammates! 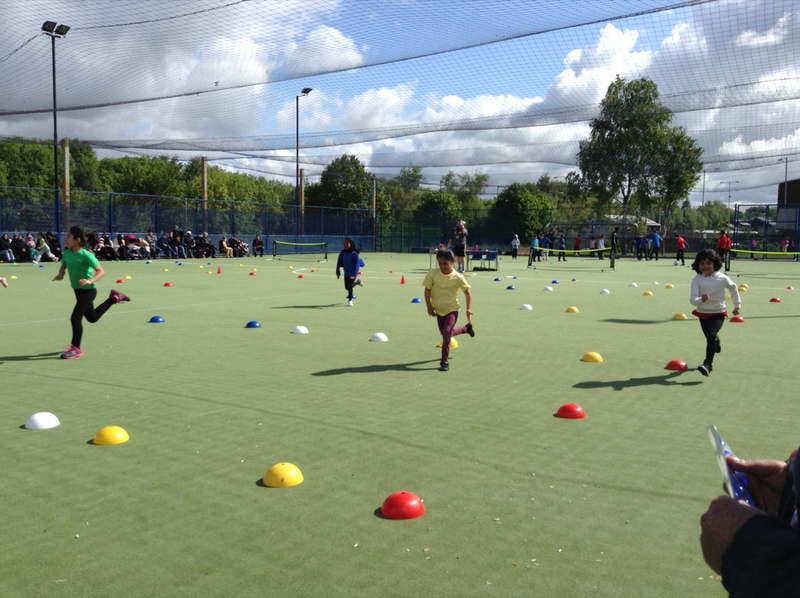 There were sprint races, egg and spoon, skipping, beanbag balancing and throwing, space hoppers, long jump and the relay races....phew!! We put 100% effort into every race and no matter if we came 1st, 2nd, 3rd or 4th, we had great team spirit and never gave up! If you competed in a race today...let me know what it was and how you got on! 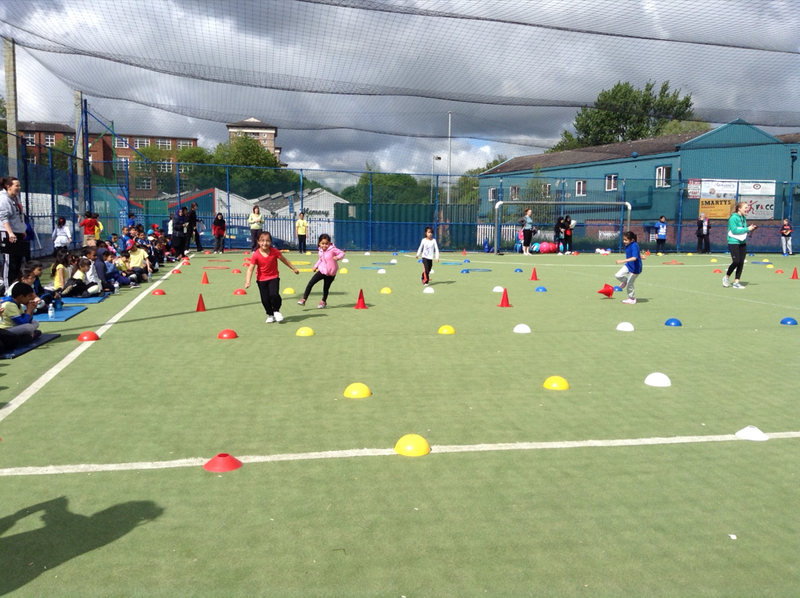 Well done everyone, time for a well-deserved rest tonight and get ready to carry on our fun activities for Sports Week tomorrow.